So here's the deal. I'm a fresh graduate and I feel like I need to be sophisticated and classy to build my "character" in the design world. 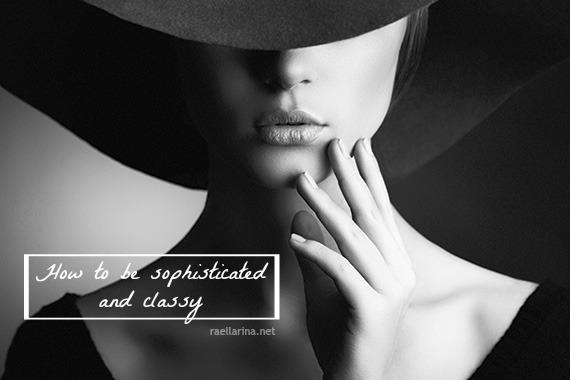 Identity and branding is important and I want my appearance to be like that while still being whimsical, dreamy, and ethereal so to improve myself, I made a list of how to be sophisticated and classy. 1. Mind my manners. If my grandmother would tell me that I'm the princess of genovia, I'm like Mia when it comes to manners. Definitely the exact opposite of a princess. 2. Work on words. Speech is a big part. I need to work on my "accent" when I speak in English. Not that I want to have a foreign accent but I just want to sound like I'm using the language 24/7. Here in the Philippines, speaking in English is a big basis on whether or not you're "sosyal" so I really hope I can speak as good as I write. 3. Wear dainty dresses. One's appearance is always important especially during first meetings. You'll leave an impression to the clients. One way to appear classy and sophisticated is by wearing dainty dresses like the Bridesmaid Dresses UK that Millybridal offers. 4. Perfect posture. I just have to think, walk, eat, and do pretty much everything like a ballerina --- of whom I really am -- then I'll perfect my posture. I often slouch so better work on that. 5. Keep calm. I've learned to do this over the years as I have experienced many situations. If I can't control my temper, I just have to keep in mind that I must be calm and just ignore unless they exceed my borderline. Disclosure: This post is sponsored by Millybridal. I was compensated to write this article but all thoughts and opinions are my own.